If you’re applying to Boston University, you’ll need to respond to the Why Boston University essay prompt as part of your application. 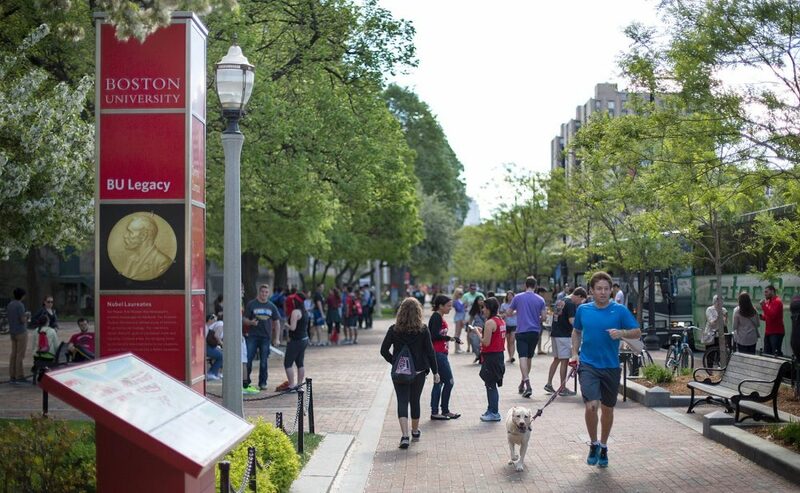 The Why BU essay is a required element of your application and a great way to show the BU admissions committee why Boston University is the right fit for you and vice versa. In this article, we’ll break down the Why Boston University essay prompt, give you ideas for what to talk about, and offer tips for writing an essay that will wow the admissions committee. 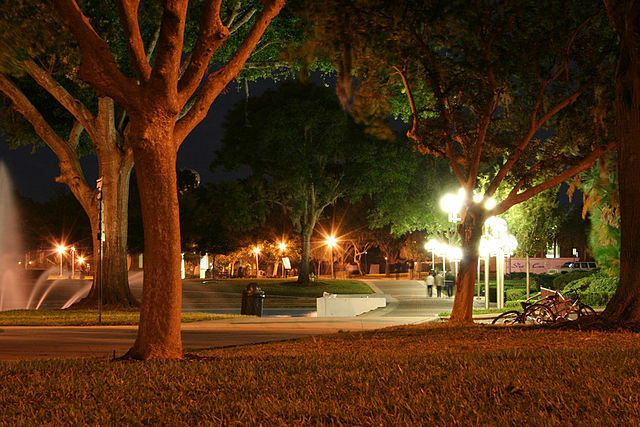 The University of Central Florida, commonly known as UCF, is one of the largest colleges in the United States. Over 50,000 students are enrolled at UCF, but that doesn’t mean it’s super easy to get in—UCF has an acceptance rate of 49.9 percent, meaning they accept just under half of students who apply. To set yourself apart from the crowd, you’ll want to write a stellar UCF application essay. Don’t think that the fact that these essays are optional means they’re not important; they’re an additional opportunity to show why you’ll be a great addition to the student body! In this guide, we’ll cover all the details of the UCF essay prompts, including how to answer them, what UCF is looking for, and a step-by-step guide to make your essay as strong as it can be. 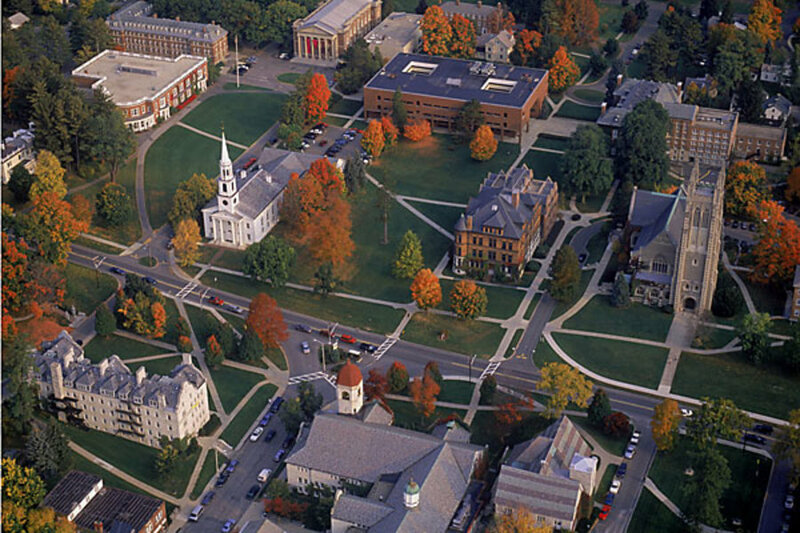 Williams is among the most selective colleges in the country, with an acceptance rate of 15 percent. As part of your Williams application, you’ll need to respond to the Williams writing supplement. In this article, we’ll cover the three questions that make up the Williams writing supplement, offer suggestions for what to write about in your essay, and give you tips for crafting the best essay possible. 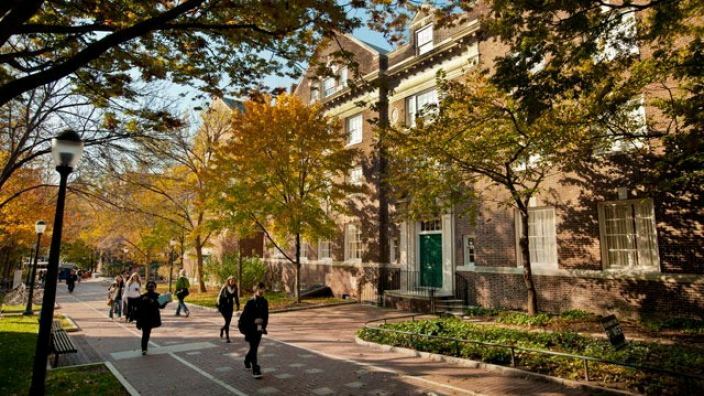 The University of Pennsylvania requires all first year applicants to submit a personal essay as well as a Penn-specific essay. If you’re hoping to be one of the 8% of students admitted to Penn every year, your UPenn essay is an important part of your application. 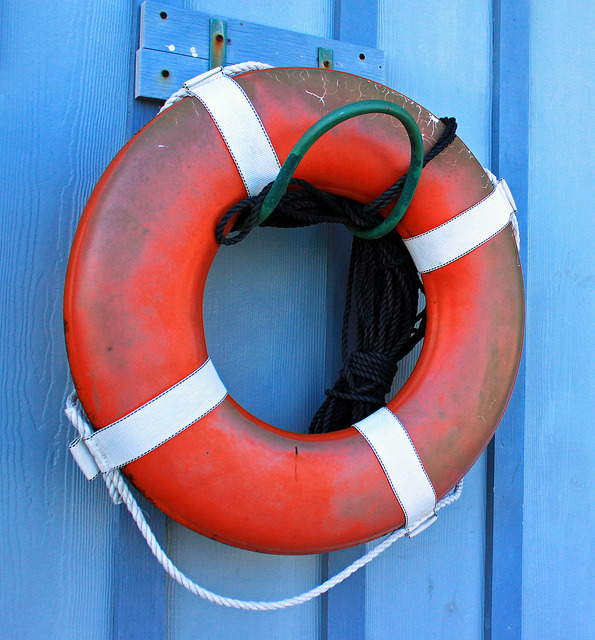 You’ll need to make sure your essays are strong to increase your chances of admission. In this article, we’ll go over the UPenn essay logistics - covering exactly what you need to write for each college you’re applying to at UPenn. Then, we’ll break down each prompt, offering suggestions for what to write about. Finally, we’ll give tips on how to write an amazing UPenn essay that’ll help you get into your dream school. If you’re applying for admission to UNC Chapel Hill, you’ll have to write a total of three essays as part of your application. 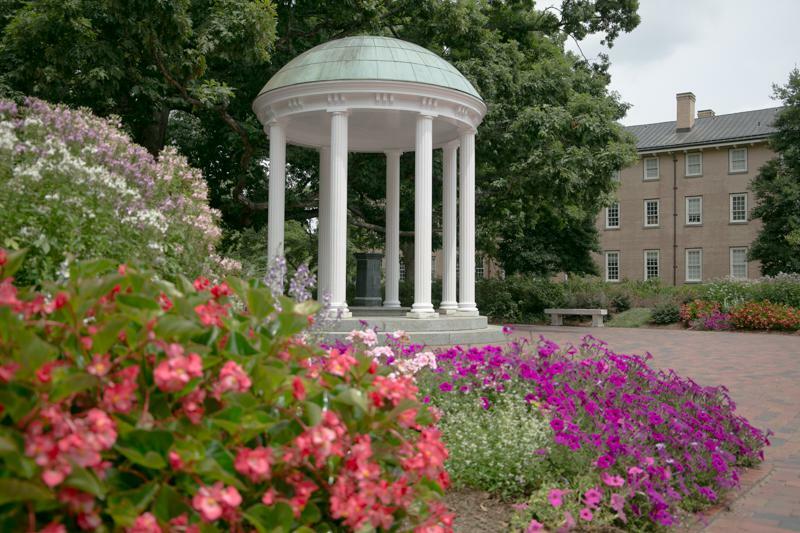 Your UNC Chapel Hill supplemental essays are a great way to tell the admissions committee more about yourself while also showing your interest in UNC and your dedication to your education. In this article, we’ll break down what the UNC essay prompts are, what you should talk about in each, and offer tips for writing great UNC supplemental essays. If you’re applying to Tulane University, you can choose to answer the Why Tulane optional statement as part of your application. The Why Tulane supplement essay asks you to explain why you want to attend Tulane. In this article, we’ll talk about what the Why Tulane application is, whether you should answer it, and how to write a successful essay that’ll help increase your chances of admission. If you’re applying to Boston University this year, you’ll have to respond to at least two Boston University essay prompts. In this article, we’ll cover what the Boston University essay prompts are, how to answer them, and provide key tips for writing the best application essays possible. 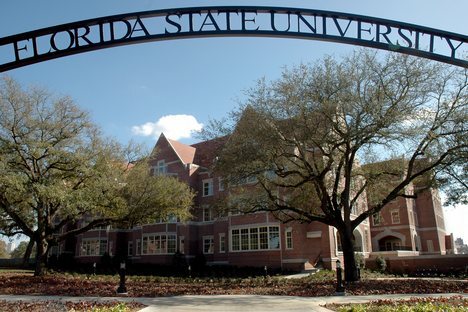 Florida State University, or FSU, is a top-100 school and ranked number three in Florida Colleges. 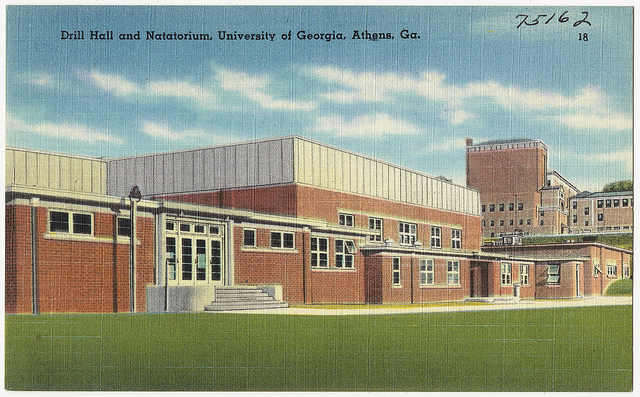 With a 56 percent acceptance rating, they’re considered to be a competitive school. That means you’ll need to impress them in your application, and a well-written FSU essay is one great way to go about it! This guide will walk you through the FSU essay, including whether or not writing one is the right choice for you. So you’ve decided to apply to Michigan State University. You’ve made a great choice—not only is it one of the top public universities in the nation, 95% of undergraduates land jobs or go onto graduate school after graduation! Additionally, 25 of its undergraduate programs are ranked in the top 20 nationally, including the best supply chain management and logistics program in the country. And like most top schools, the MSU application requires you to submit an application essay. 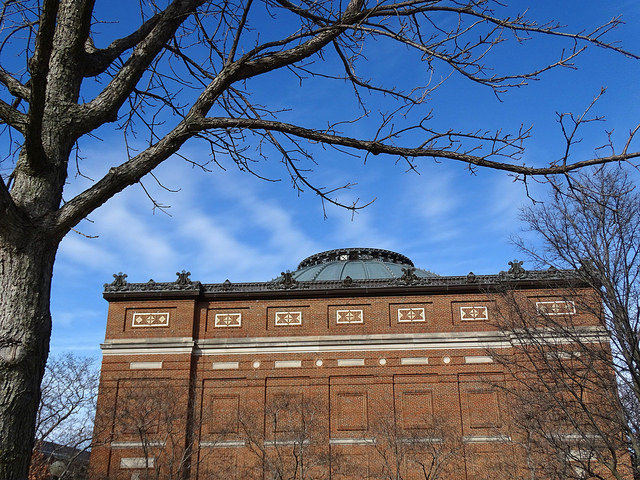 Five tips to write a Michigan State admissions essay that will get you in. So you have your heart set on going to the University of Southern California. That’s great–it’s one of the best schools in the country! Unfortunately, that makes it tough to get accepted: only 13 percent of applicants are admitted each year. To apply, USC requires you to submit both the Common Application and a school-specific writing supplement designed to “discover your individual story.” But what does that mean? And how can you make your USC essays stand out from the crowd? What are the questions, and how do I answer them? Are there tips and tricks for knocking your USC essays out of the park? What steps do I take to finish my USC application? 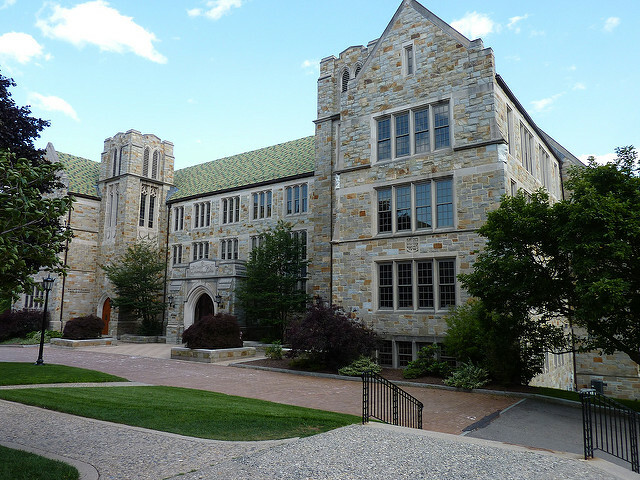 Vanderbilt is one of the United States’ highest-ranking colleges. 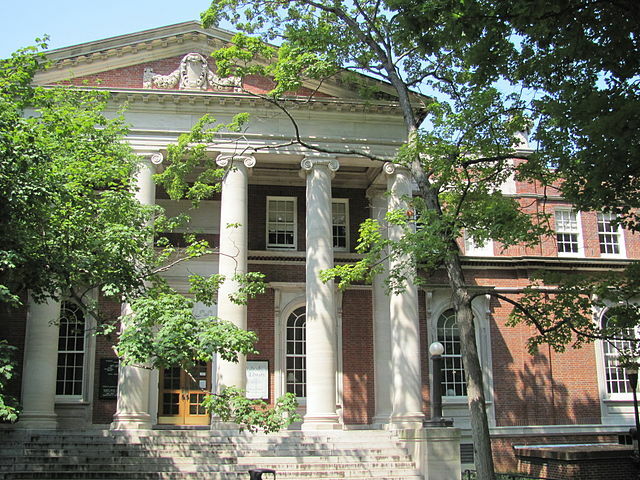 With an acceptance rate of just 10 percent, it’s ranked as extremely competitive. It’s no surprise—Vanderbilt is known for having a wealth of appealing programs, including its school of medicine, the Peabody College of Education and Human Development, and Blair School of Music. Because it’s extremely competitive, you’ll need to set yourself apart as a prospective student. That doesn’t mean just your grades and impressive extracurriculars; it also means writing a killer essay to go along with your application. 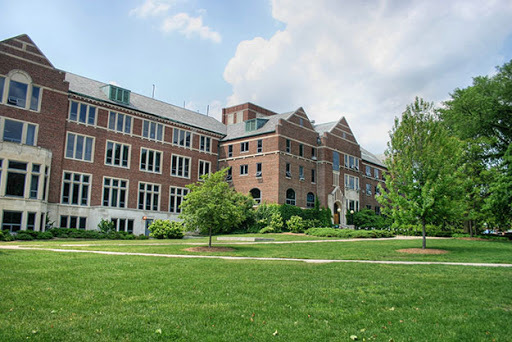 In this guide, we’ll tell you everything you need to know about Vanderbilt’s supplemental essay, including some ideal topics, some pitfalls to avoid, and even some analysis of past Vanderbilt essays that have worked. 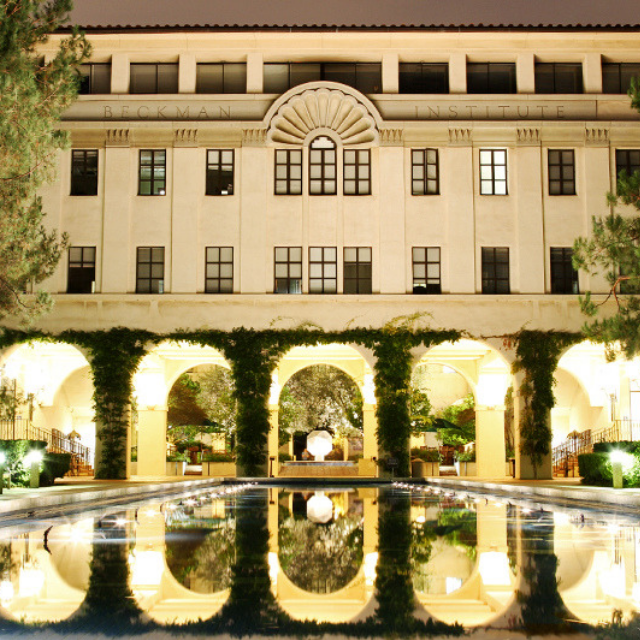 The California Institute of Technology—or Caltech, as it’s more commonly known—is a highly exclusive college. If you want to join the Beavers, you’ll need not just top grades and standardized test scores, but strong writing supplements to support them as well. Caltech accepts around nine percent of students that apply, making it an extremely competitive school. The more you know about the Caltech essay prompts before you start, the better prepared you are to answer them. Read on to learn about 2018’s essay prompts, as well as some tips and tricks for maximizing their potential to impress!